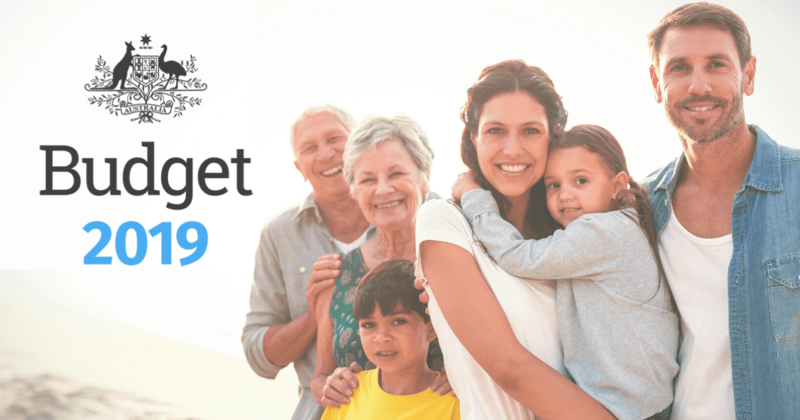 The end of the financial year is fast approaching and many Australians are scrambling to find ways to reduce their tax. While we encourage taking a longer term, strategic view on tax planning, there are a few actions that you can take now which may help put some extra cash in your back pocket. Here is a list of 10 tax tips that you may want to take advantage of before the tax year ends on 30 June. You may want to consider pre-paying next year’s expenses to receive an immediate tax deduction. It’s popular to pre-pay interest on investment debt, but it’s equally applicable to insurances, other tax deductible costs. If you run a business it’s even more pertinent. Pay particular attention to this idea if you’re planning on retiring, going on maternity leave or taking a year off next financial year. It’s a good chance to double up on some expenses this year instead of having deductions in a year that you have low or no income to offset them. Any donations to a registered charity of $2 of more are instantly deductible. If you’ve been thinking of giving to a charity, bringing the timing forward could put more in your tax return for this year. Note you cannot claim for a donation that provides you with a benefit, such as raffle tickets or the cost of attending fundraising dinners. The concessional (pre-tax) super contribution caps are dropping for next financial year. So if you want to make a pre-tax contribution, this may be a better year for you to do it. At the moment, you can put in up to $30,000 pre-tax ($35,000 if you’re over 49). Next year, this will be limited to $25,000 for everyone. If your taxable income is under $36,021, you may be eligible for a 50% bonus on contributions into superannuation up to $500. A $1,000 contribution will attract a bonus $500 contribution from the government. This reduces as your income increases and stops completely at $51,021. Depending on what you do for work and where that work takes place, you can claim tax deductions for a variety of expenses. This includes work-related newspapers and magazines, mobile phones, even broadband and other utilities if you spend a significant amount of time working from home. Any courses and textbooks to improve your skills may be tax deductible too, providing they are directly related to your job. If you are required to wear a uniform for your job, you may be able to claim a tax deduction for the cost of purchasing uniform items as well as laundry expenses. There is a test for this so be careful with what you claim. Items such as steel cap boots, safety glasses or uniforms with logos may be claimed. But just because you’re required to wear a standard of clothing doesn’t mean it’s a uniform! If you’re looking to retire and have some accrued holiday and long service leave, carefully consider when to take it. If you have the possibility to control your timing, try and leave the benefit payments until the next financial year. If you get everything paid in the one year, it’s adding to your total income and pushing you into a higher tax bracket. If you’re already over $180,000, then you’re paying almost half your benefit payment in tax. If you have work that needs to be carried out on an investment property, think about what tax year to spend it in. If you expect to have a higher income in this year and are therefore in a higher tax bracket, see if you can get that last minute maintenance done. If you’ve got to pay it regardless, you may as well get the deduction sooner. If you run a business that turns over less than $2,000,000, you may be eligible for the $20,000 tax write-off. Any capital items such as plant, equipment, computers and cars that are purchased below the cost of $20,000 can be written off immediately resulting in an instant tax deduction. But remember that just because it’s tax deductible doesn’t mean it’s free! If you make a profit on the sale of an asset, you’re most likely going to have to pay tax. However, the timing of your sale could have a massive effect on how much tax you pay. If you sell an asset that you’ve lost money on in the same financial year, they may offset each other. If you don’t have any offsets, then selling an asset after 30 June can result in not having to pay tax for an additional 12 months. Keep the money in an offset account or term deposit and enjoy the interest. Remember, capital losses can’t be used to offset ordinary income, so just selling something at a loss is going to lower your tax unless you have a capital gain to offset.